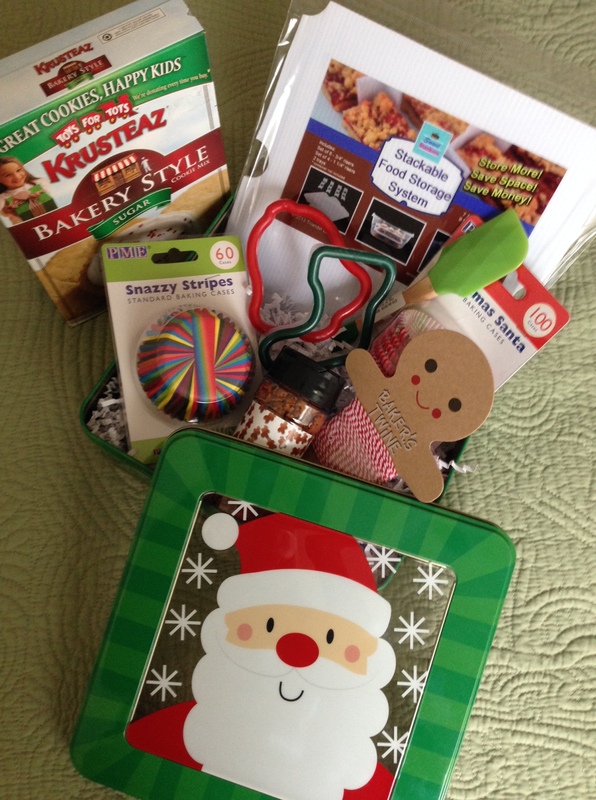 Sweet Stackers – Perfect gift for a baker & more! 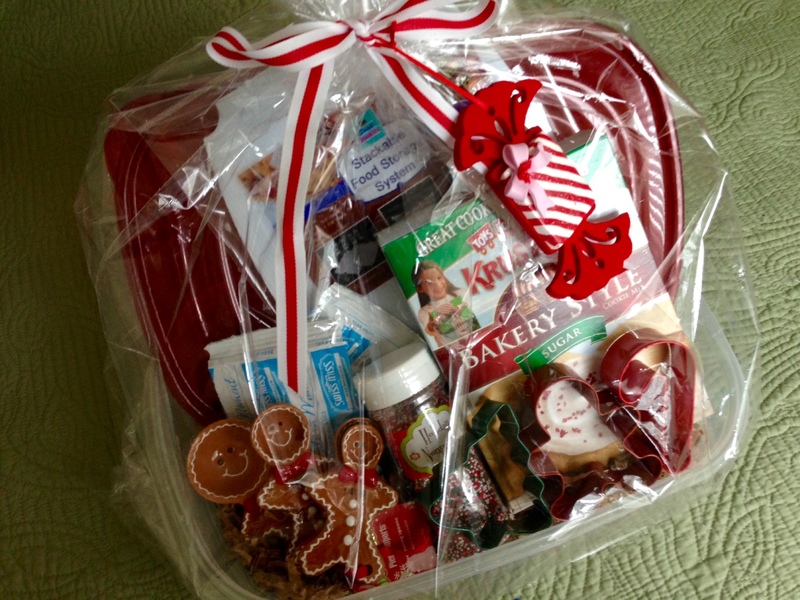 Do you ever have a hard time coming up with a hostess gift? birthday gift? housewarming gift? teacher gift? Well, here is your chance to surprise someone with something totally new! 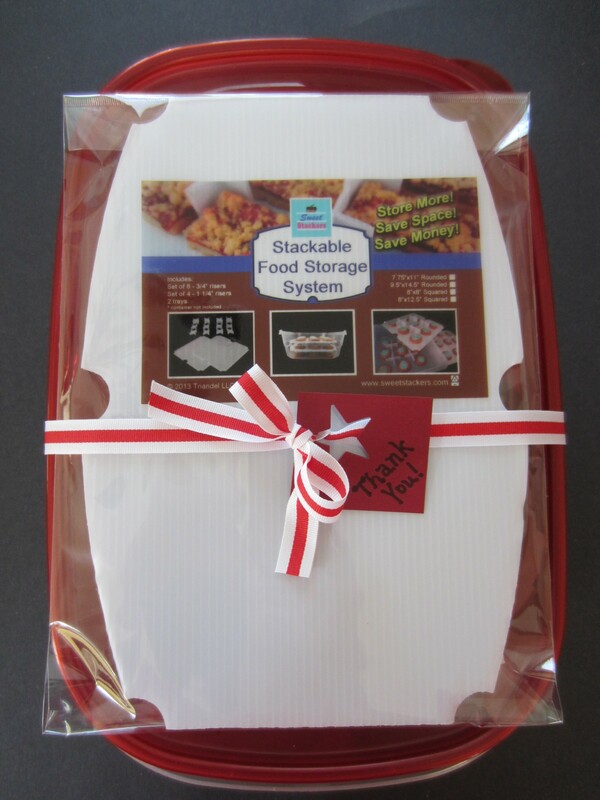 Sweet Stackers – Stackable Food Storage System can make a perfect addition to a cute gift package. 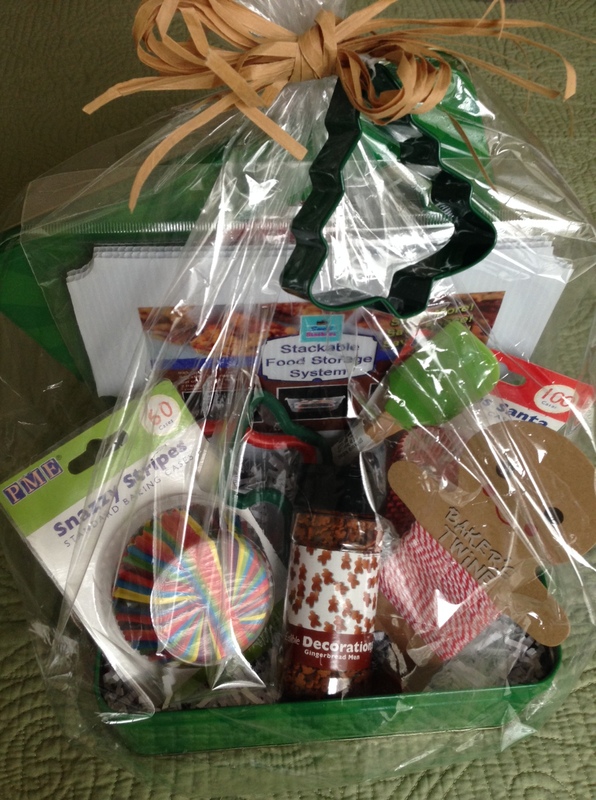 A gift package like this would be super cute to give someone as a hostess gift. Create a theme to make it extra special for any occasion or holiday. The following examples show what can be done using the 7.75″x11″ Rounded Trays by Sweet Stackers and a Rubbermaid Take-a-longs (or equivalent brand) container. 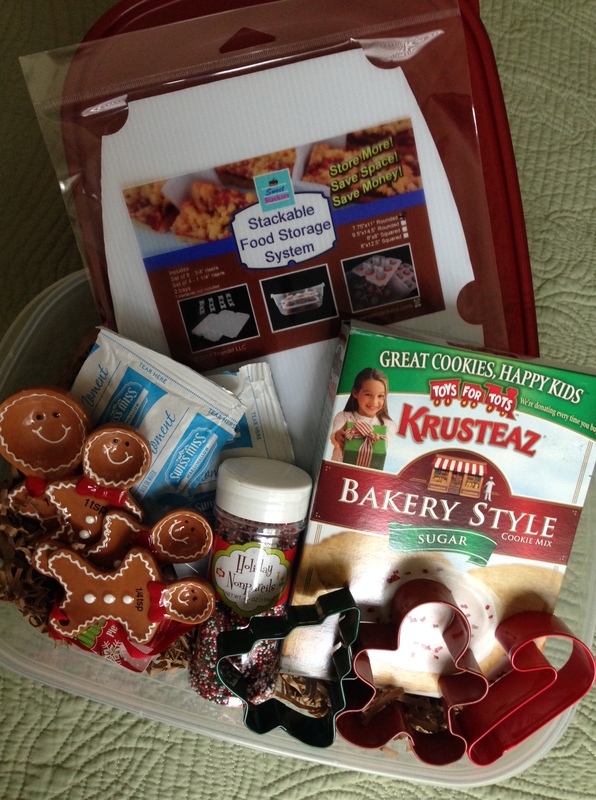 Fill the container with all of the supplies needed to make a yummy baked treat or bake a special homemade treat and deliver it in the container using the Sweet Stackers. 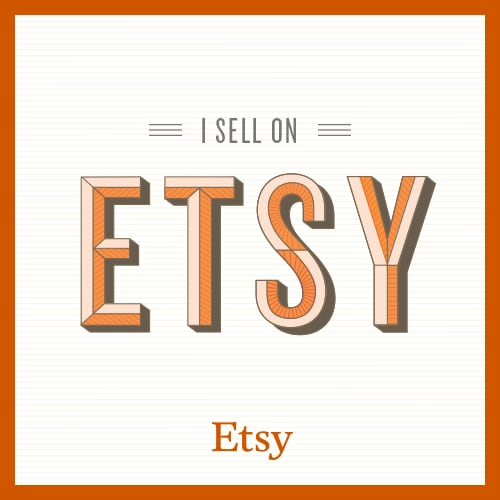 Visit sweetstackers.com to find out more information about our product or Shop Now! 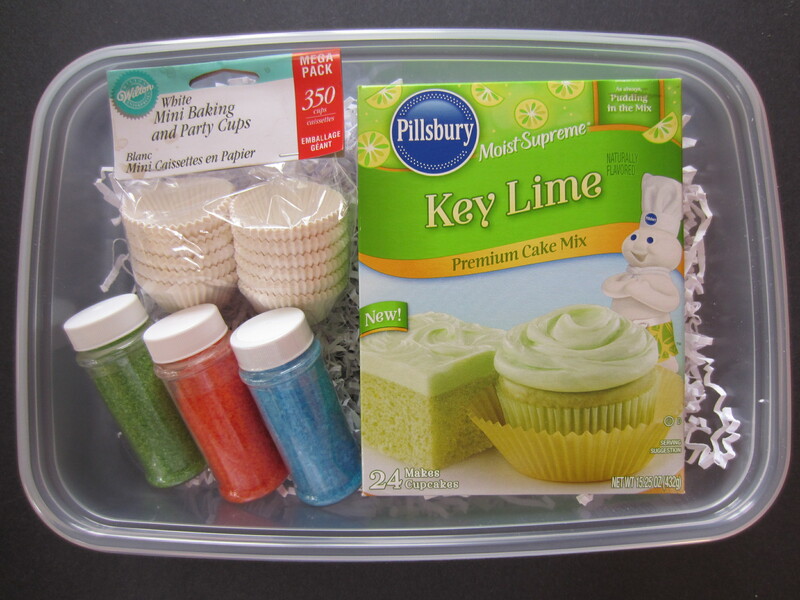 Fill a container with supplies to make mini cupcakes. 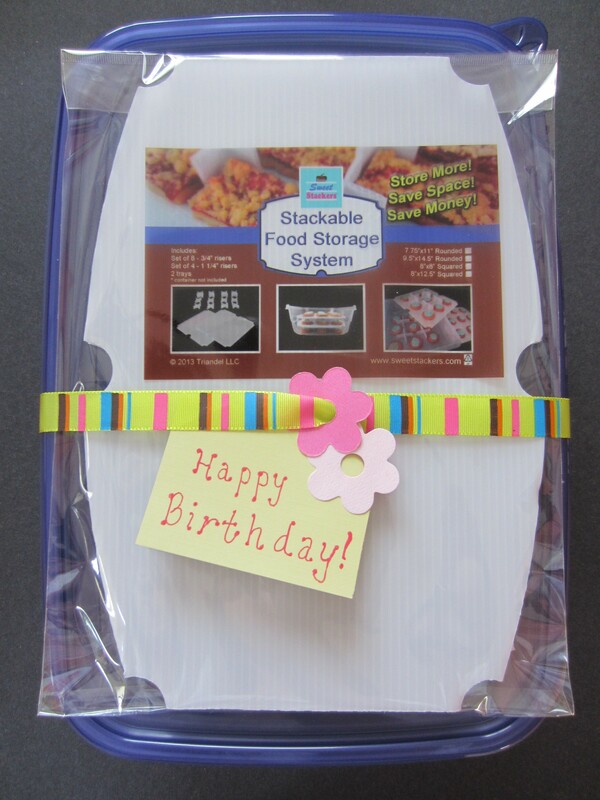 Sweet Stackers allows you to put two layers of mini cupcakes in one 3″ container. Don’t forget sprinkles to decorate the cupcakes! 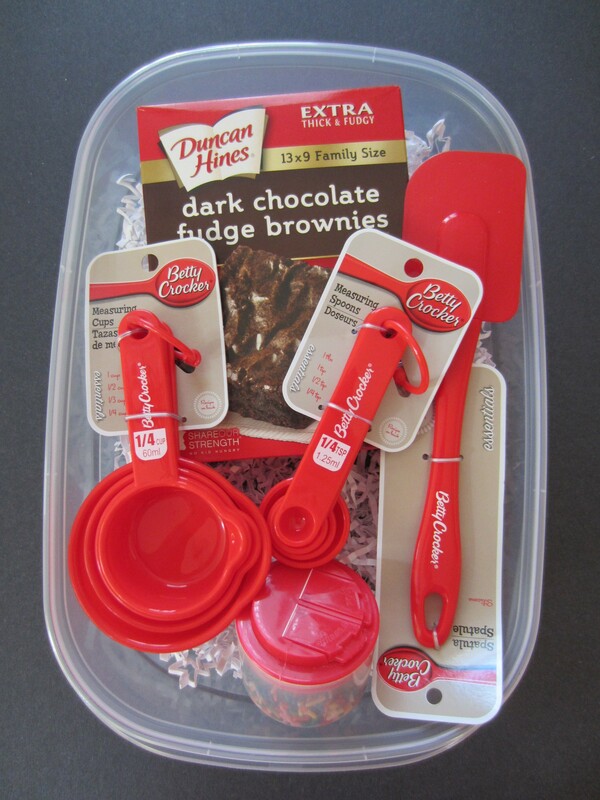 Provide the dry ingredients in a mason jar or box mix of brownies, plus gadgets needed for baking. 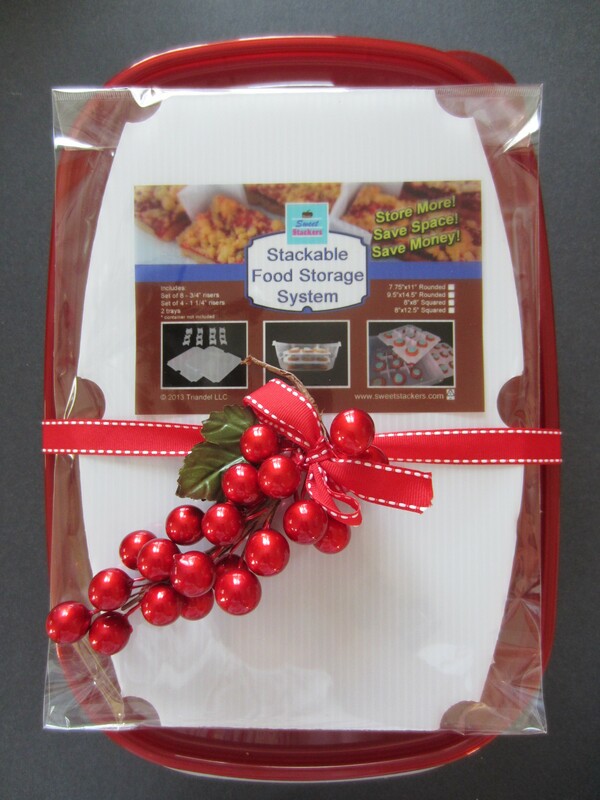 Store and transport two layers of brownies/bars using Sweet Stackers stackable trays in one container. 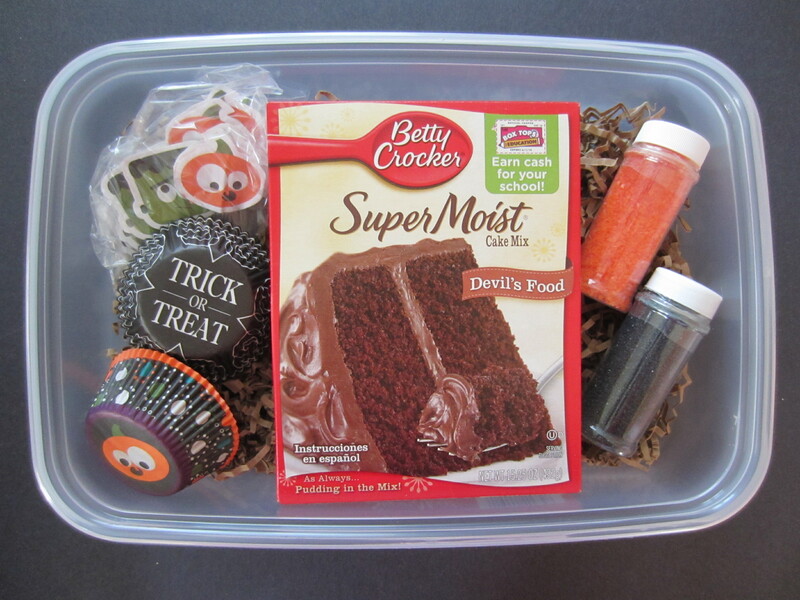 Filled with “Devil’s Food” cake mix, fun sprinkles and cupcake picks. 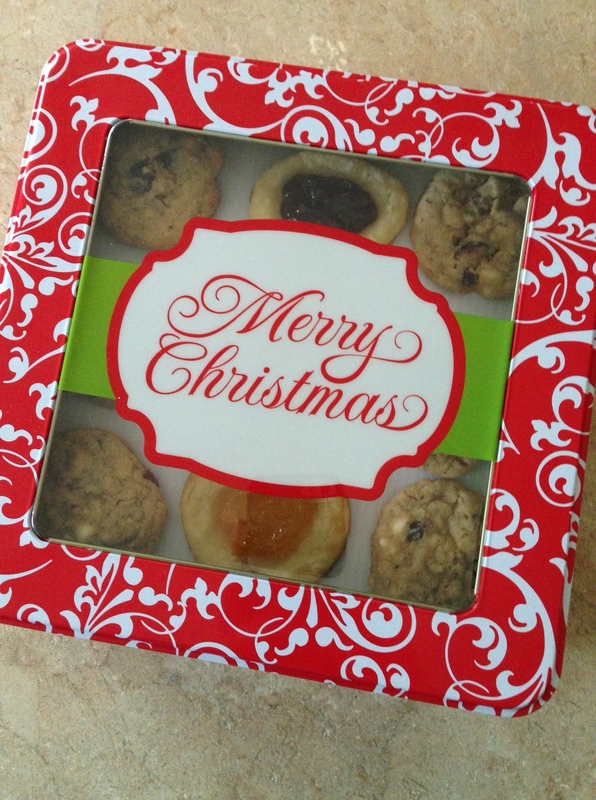 A package like this would be so cute to give someone as a hostess gift for the holidays or cookie baking party. 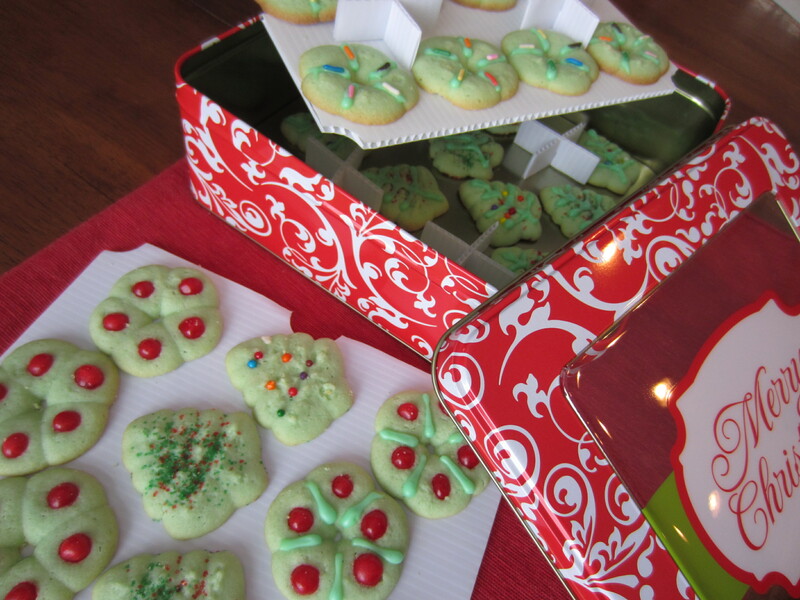 Sweet Stackers can stack three layers of cookies in one 3″ container. 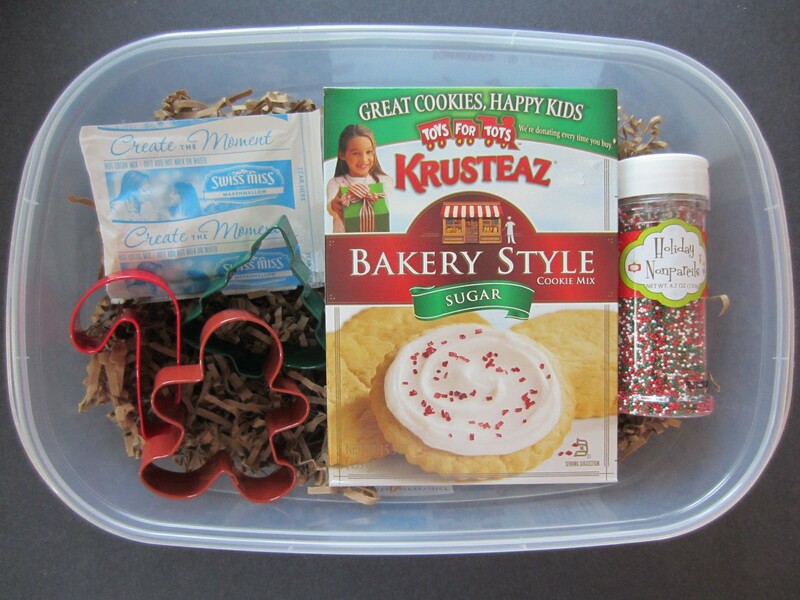 Provide the dry ingredients in a mason jar to make a batch of cookies or a box mix, cookie cutters, sprinkles and why not a few packets of hot cocoa mix. One of my favorite uses for Sweet Stackers is for left-over pizza because you can separate and layer the slices to prevent them from sticking together and getting soggy in the refrigerator. 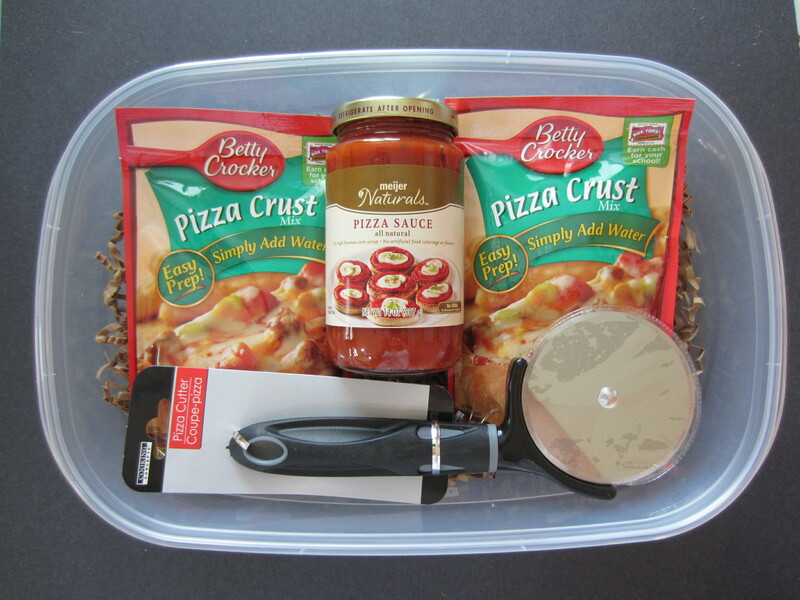 So creating a “pizza night” package would be perfect for someone who doesn’t bake sweets. 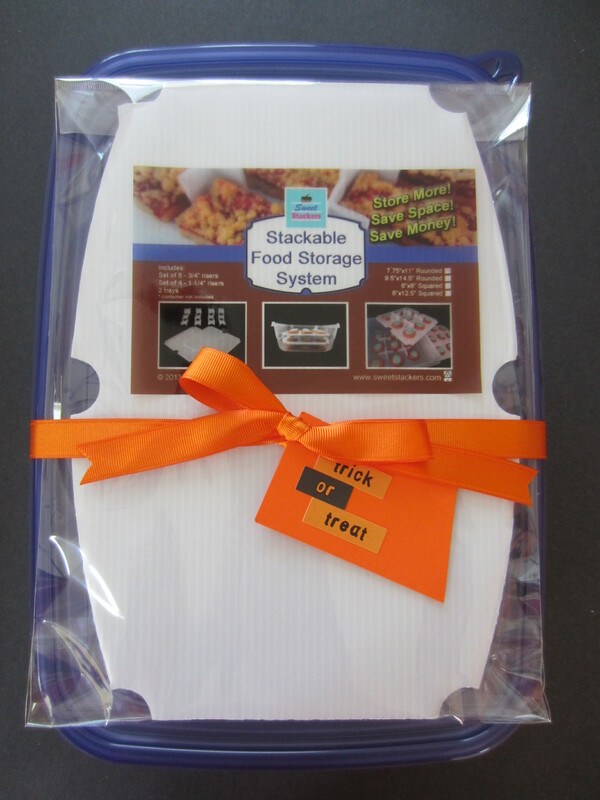 Or you could create a “Dinner & Dessert” package using two sets of Sweet Stackers and two containers. 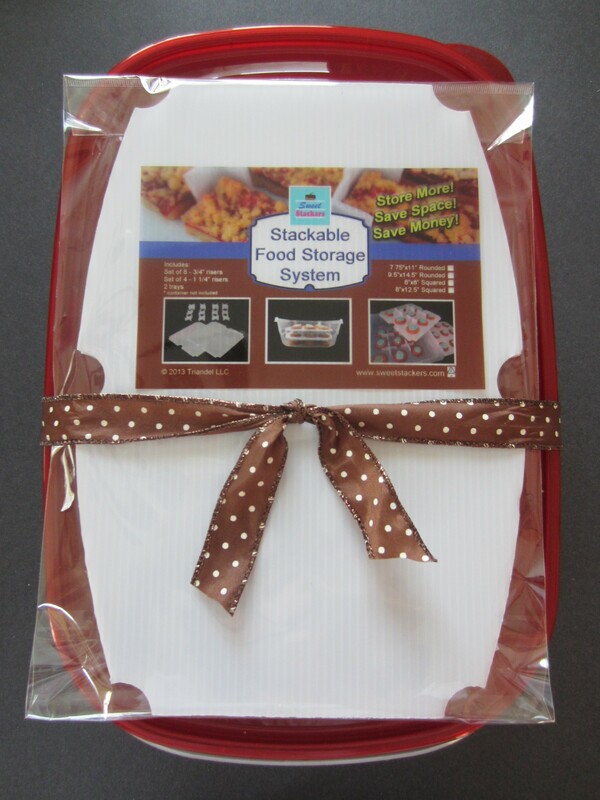 Shop Now to stock up on Sweet Stackers for your kitchen and to make a cute gift packages for upcoming parties and holidays!